Thanks to the automated stackers from Toyota, employees at Hargassner can now focus on more value-added tasks and have more flexible working hours. Since 1984, the family-owned company Hargassner has developed & produced biomass systems for the lumber, wood chips and pellet sector. From small 4kW systems up to 330kW industrial systems, each one is tailor-made for the customer. 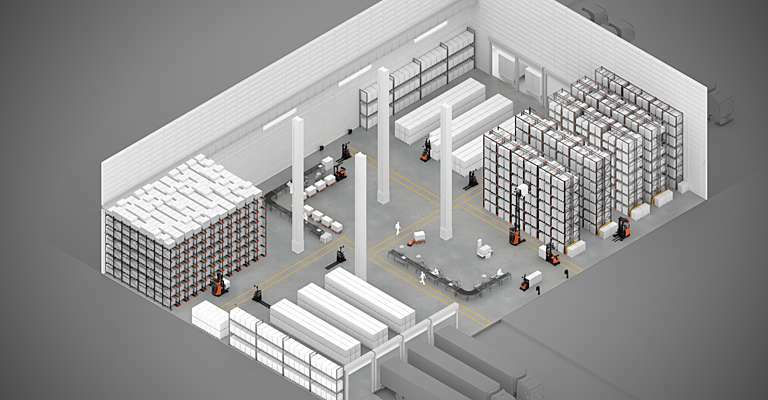 Automation is a high priority for Hargassner: their entire production area was already highly automated, so implementing AGVs (automated guided vehicles) in their logistics operations was the next logical step. Automation not only secures Hargassner’s physical location in the long term, but also guarantees continued employment for everyone. One of the main reasons Hargassner decided to choose for automated forklifts was the positive influence it would have on their employees. Instead of having forklift drivers going back and forth, the Autopilots from Toyota can transport all the necessary material directly, which increases job satisfaction immensely. The employees really feel the difference: Karl Preishuber used to be a full-time driver, but is currently responsible for the outbound logistics area, doing more administrative work. “Now we can just pass the orders to the AGVs, for them to execute. 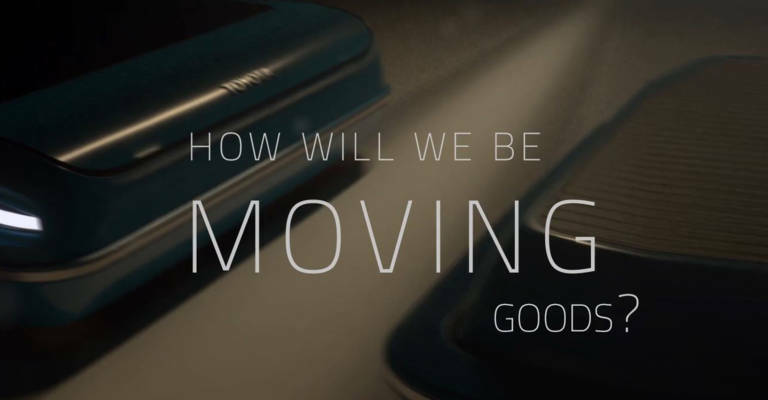 This gives us flexible working hours: drivers don’t have to start preparing at 6 in the morning or end with a late shift, which makes life easier.” Instead, the Autopilots can supply the assembly line overnight, saving quite some time. 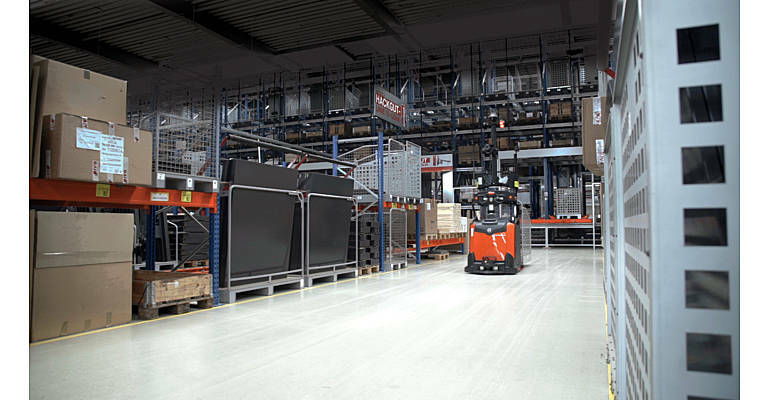 Hargassner is permanently looking for new employees, so keeping all personnel at work after the implementation of the automated forklifts was a must. All operators continue to work at the site, but now have more value-added tasks. For example, one of the former forklift drivers is now responsible for the entire assembly area of the plug-in units, an essential component of the boiler. The implementation of the Autopilots has reduced the amount of accidents by 50%. 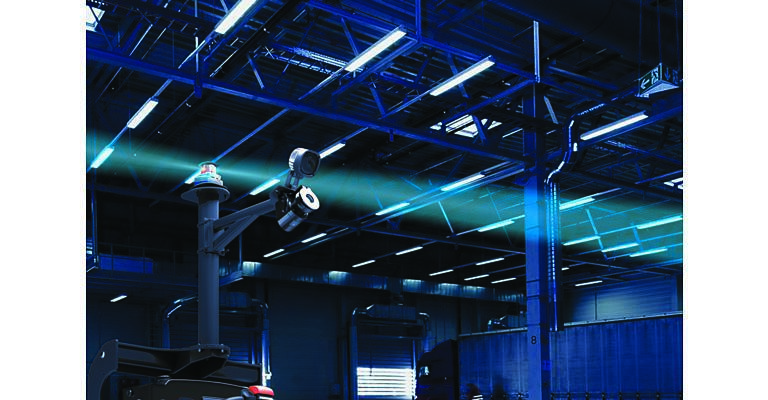 The AGVs are clearly visible to all employees and are programmed to drive on fixed routes, allowing everyone to anticipate their predictable behaviour. All workers also receive an intensive safety training to learn how the AGVs act and how they can best react to them. In the future Hargassner plans to invest in more automated solutions from Toyota. 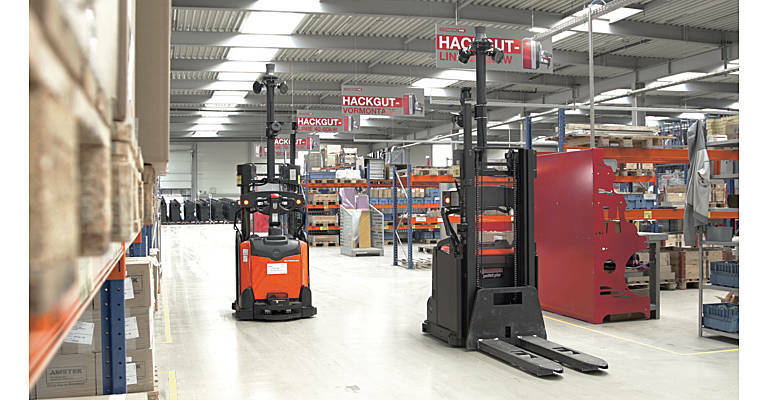 Make your operations more effective with our automated forklifts. 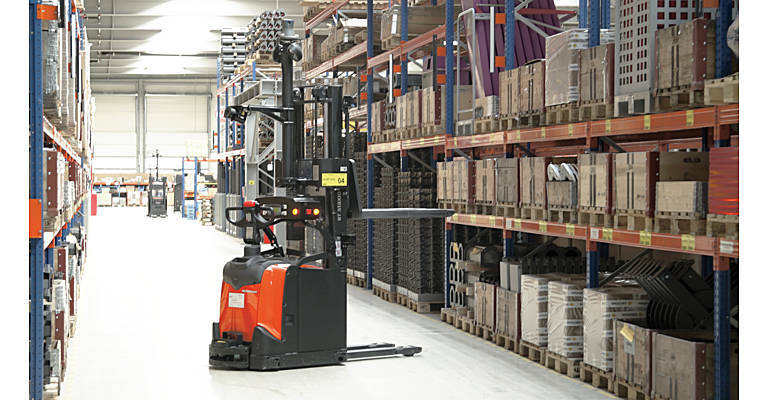 Toyota Material Handling is introducing a new and expanded range to the European market. T-ONE is installed as an integration layer communicating with the Toyota Autopilot automated guided vehicles (AGVs).